Where does the Skill come from? My Family - I am from countless generations of farmers and blacksmiths, both thinking and creative professions. My Schools – learning the Four Rs, Reading wRiting, aRithmatic, and Research. My Higher Education – attending colleges, accounting courses, software courses, attending software conferences and seminars, working on cutting edge technology for many years, and more and more reading. I became a Certified General Accountant (CGA) in 1985. Doing – by working in many different fields, I observed what works and what does not; working in data communication from the year dot (1969 – 11 years before the 1980 date, that IBM set as year zero on their 1st PC); becoming a Software Architect. Thinking – seeing how something in one field can be adapted to another field. Thinking outside the box, not always accepting the status quo, persevering in my thinking. If an idea is good, feasible; there is always a way to make it so. Innovating - creating a mainframe Business Accounting system in 1970 using an early Database software program called Dataman. Creating a mainframe Spreadsheet program in 1971. 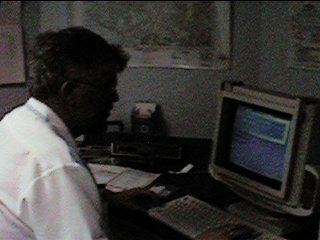 Co-inventing a Planning, Purchase Order, and Budgeting System using an early version of the Cloud and the first ever personal computer (a Datapoint 2200) in 1973; this system sent the budgets to the Business Accounting system. I created a Canadian Payroll System for Microcomputers (Paytime tm) in 1983. Co-created a Recreational Vehicle Rental system on a LAN with communication links to other branches with automatic over-nite updates both to headquarters and then back to the branches for use the next morning from 1992 with annual improvements to 2002. Teaching – impart my knowledge on others, in whatever way is practical. My students are my family, my co-workers, the community, and finally the Universe. Just look at Wikipedia to see how many people are teaching others for Free. Learning – never, never stop learning. They say “You cannot teach an old dog new tricks”, do NOT believe them; as long as you can think you can learn. Just look at Stephen Hawking, the Past Lucasian Professor of Mathematics at the University of Cambridge. My latest learning effort, is in Quantum Mechanics. I am listening to online lectures by Dr Leonard Susskind from Stanford University. Nothing like the elderly teaching the elderly. Writing - In 2014 I finished my first ebook, "MONEY Ages in Your LIFE", which is now for sale on Amazon.com. This gives me the opportunity to let other people benefit from my wealth of knowledge and experiences. I also edited and was a major contributor to "The Club that made Toastmasters truly International" about First Canadian Toastmasters Club 38 eighty year history. Giving – Finally be able to give to your fellow man, with no expectations in return. Just look at the gifts of Andrew Carnegie, John D. Rockefeller, Bill and Melinda Gates, and BC's own Jimmy Pattison. Since joining Toastmaster in May 2005, I have achieved my DTM - Toastmasters highest award. 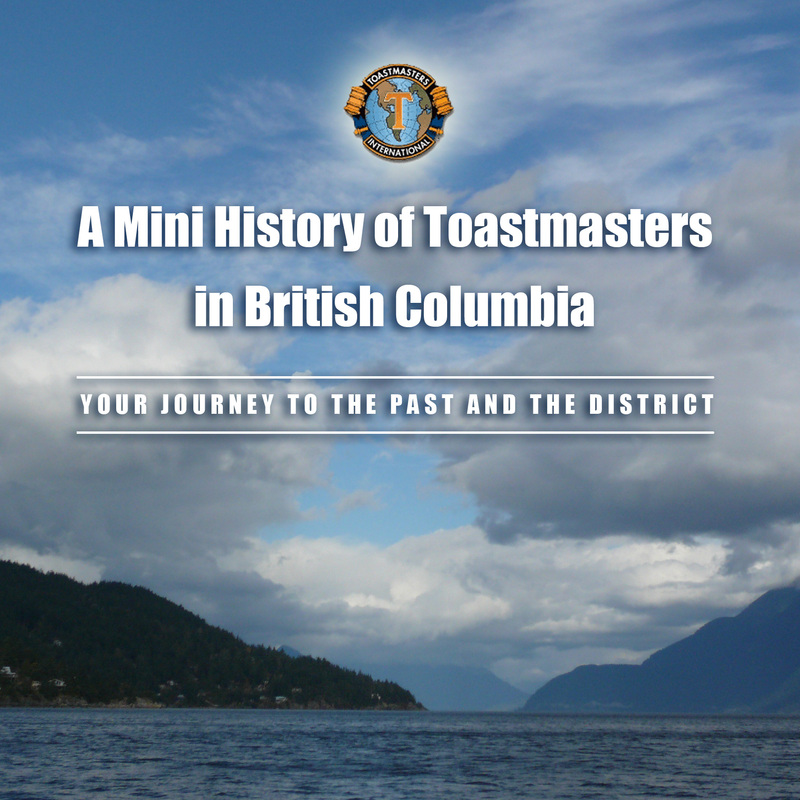 For my HPL project, I producing a multi-media DVD of "A Mini History of Toastmasters in British Columbia", and presented four Past District Governors or recipients of the Presidential Citation Award. In the spring (2008) I presented Sandy Robertson DTM, Past International Director, Past District Governor, first Editor of 'The Link' Newsletter, and a Toastmaster for 52 years his own special DVD. He was also original Historian of District 21, and his help was invaluable. He was there for my first HPL speech "Sharing Your Vision", he passed me a note saying "You'll never get District 21 history on one DVD". He was right. I was instrumental in reviving the District's "The Link" magazine, as an internet version. I was the Chair of the Link Revival Committee 2007-08 to get the magazine re-instituted. Even though my motion to bring back "The Link" was ruled illegal at the Spring 2008 Business Meeting. Dr Doug Thiessen, DTM reinstated "The Link" in his term as District Governor 2009-10. The first issue was November 2009. I was the Editor of a Historical Copy of "The Link" for 2007. I am the President of 3001 by Zarcom System Inc. for over 42 years. This is my company that developed many software application, including Sr Accounting - International Accounting System and Paytime - A Canadian Payroll System. Both products are still being used today. Over the years Zarcom's software has run on Mainframe, Mini, and PC computers. This experience has given me skill as an executive officer, leadership, sales, management, software development, planning, project management and budgeting, being a consultant and adviser to hundreds of corporations and organizations in manufacturing, construction, wholesale, retail, automotive, recreation vehicle rentals, farming, hospitals, a University, a City, and the Canadian Government to name a few. 3001 by Zarcom System Inc's latest venture has been to create a Washington State based Corporation; Landcom by Zarcom Inc. formed in 2010 to hold, develop and lease land in Washington State. As the representative of parent company, I was elected as President of Landcom by Zarcom Inc. in 2010. I consider myself a Software Architect. I attained a Certified General Accountant certificate (CGA) in 1985. Attended British Columbia Institute of Technology (BCIT) in 1987, taking a software course. In 2003 I took more software courses at CDI College, Victoria. Finally two Internet management courses at Vancouver Career College in 2006. In 1966 I graduated from what is now Vancouver Island University with an Accounting Certificate. This led me into becoming an Entrepreneur by July 1969, in my Computer Accounting business in Kamloops. 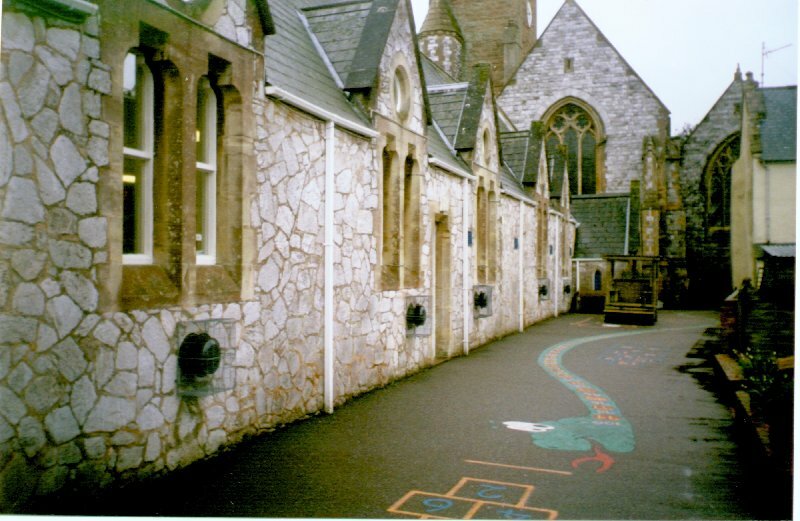 The ground work for my achievements began as the son of a farmer in England, then being educated at Otterton Primary School on the Jurassic Coast of the Devon; and at Ruabon Grammar School for Boys in North Wales. Leaving for Canada with my parents and their six children in the summer of 1957.